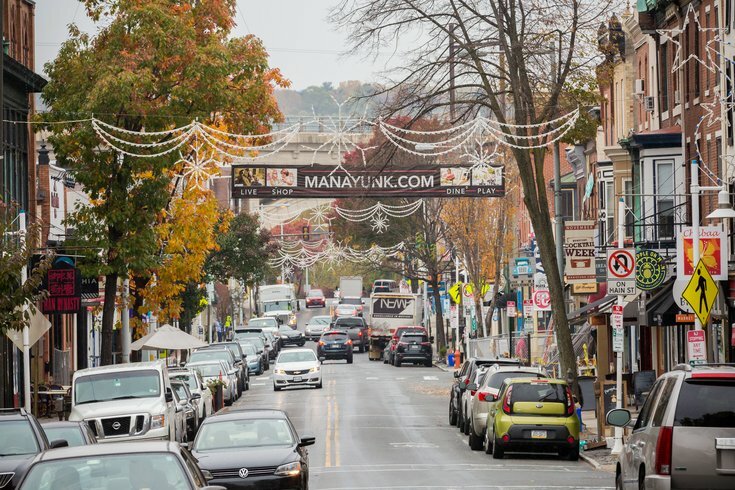 On Saturday, Jan. 26, head to Manayunk for an all-day festival. There will be live ice carving, winter beer gardens, fire pits, a chowder crawl and live music. For the second year, Founders Brewing Co. has teamed up with Manayunk.com to host the event, called the Philly Freeze-Out. To enjoy everything the festival has to offer, attendees should make their way down Main Street to three different stops. • Canal View Park: Hang in the beer garden and enjoy samples from Founders and a DJ. At 2 p.m., there will be an ice carving demo. • Main and Cotton streets: Enjoy fire pits, an ice carving demo at 1 p.m. and live music from 2 to 4 p.m. This is also the check-in location for the chowder crawl. • Main and Lock Streets: Founders, Bailey’s Irish Cream and Captain Morgan will be on-hand by the fire pits. Enjoy the drinks while watching an ice carving demo and listening to live music from 1 to 3 p.m. UPDATE: Ice carving demo will now be at 11 a.m., not 1 p.m. Founders Brewing Co. is providing a shuttle bus that will loop from Dawson Street Pub, to the activities on Main Street, to Union Taphouse. As for the first-ever Manayunk chowder crawl, it will run from noon to 3 p.m. Your ticket, $10 in advance and $15 day-of, gets you a sample from each participating restaurant. At some of the boutiques and businesses along Main Street there will also be ice sculptures out front and in-store activities. Canteen Works Café will have a build-your-own hot cocoa bar and Latitudes and Longitudes will have a station to personalize pint glasses.